Wouldn’t it be nice if you can, mid-cake, mid-cookie, just reach out and call 1-800-Ask-A-Baker? 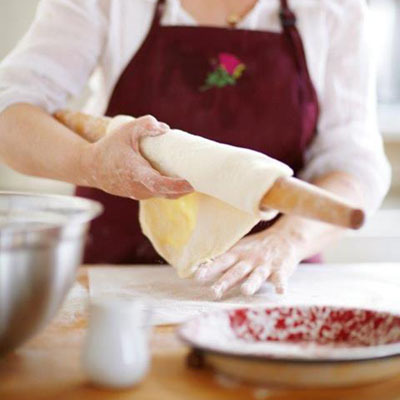 You’d be surprised at how much I can assist and how much better your baking can become! So just ask because it’s my pleasure to be your sous chef, especially if it involves my recipes and your BB experience.